Got a news tip? 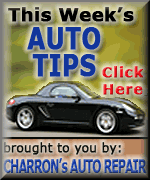 Click here to email it to us or call 217-737-3979. Need Advertising? Click here to email us or call 217-737-7418. 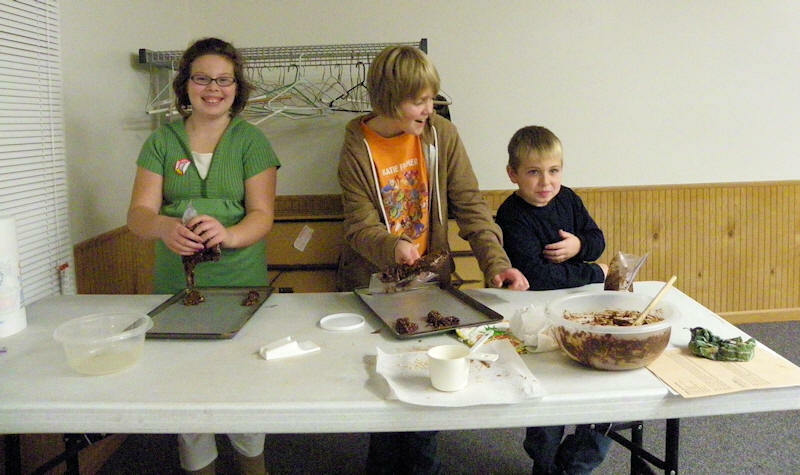 The 4-H Extension office at the Logan County Fairgrounds hosted a "Gross Grub Workshop," where youngsters made "gross"-looking foods from normal kitchen items. From left are Katlyn Helton, Katie Fulmer and a very grossed-out Ryan Farmer. Today's CDC update on H1N1 focus was on care of children and encouraged knowing when to call a doctor. Investigation in Gee family slayings is still under way. Any information you have is still valuable. 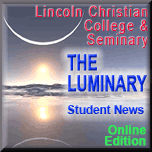 Note: The First United Methodist Church of Lincoln is accepting donations on behalf of the Gee family. Checks should be made out to First United with "Gee family" written in the memo area. 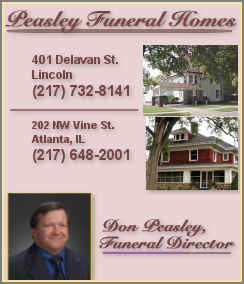 The church's address is 302 Broadway, Lincoln, IL 62656. Want to win prizes just for submitting your recipes? Al-Qaida sleeper agent to be sentenced in Ill. 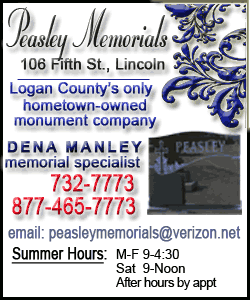 Currently listing 104 Logan County businesses & organizations. 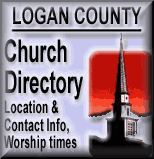 Will shoppers find your listing in the Logan County Business Directory? 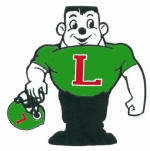 Call 217-737-7418 or 217--737-3613 to get listed. The harvesters are finally able to be in the field this week bringing in the corn and bean crop. It's a good time for a reminder about farm safety! Click here for this year's crop of farm safety tips, and take our quiz "CAN YOU NAME THAT ELEVATOR" (pages 8 & 9) Work hard, do good work, & above all, be safe. October is Clergy Appreciation Month! Does your pastor know you appreciate him or her? Make a point to make it Known! Due to the 2009 novel H1N1 influenza pandemic, the Logan County Department of Public Health (LCDPH) is proceeding to plan for mass immunizations in the event that this should become necessary. It is anticipated that the CDC will recommend vaccination of as many people in the five priority groups as possible and as quickly as possible. The LCDPH has registered to receive the vaccine for the novel H1N1 flu when it becomes available, perhaps as early as the mid October. Since this mass vaccination will occur at the same time as vaccination for seasonal flu, additional nurses may be needed to assist with the administration of flu vaccines, particularly if mass immunization efforts become necessary at various clinic sites within a few short days. The LCDPH is compiling a list of Registered Nurses who would be interested in assisting with the administration of vaccines for financial compensation while under temporary employment with the LCDPH. If you are interested in assisting, please call the LCDPH at 217-735-2317.